Editor's Note: Below is an excerpt from a Washington Policy note written by our Macro Policy Analyst JT Taylor. For more info on our insititutional research email sales@hedgeye.com. With the Democrat majority growing every day (there are still six races being counted or contested), the cushion grows for Minority Leader Nancy Pelosi to once again wield the gavel as Speaker in the 116th Congress. 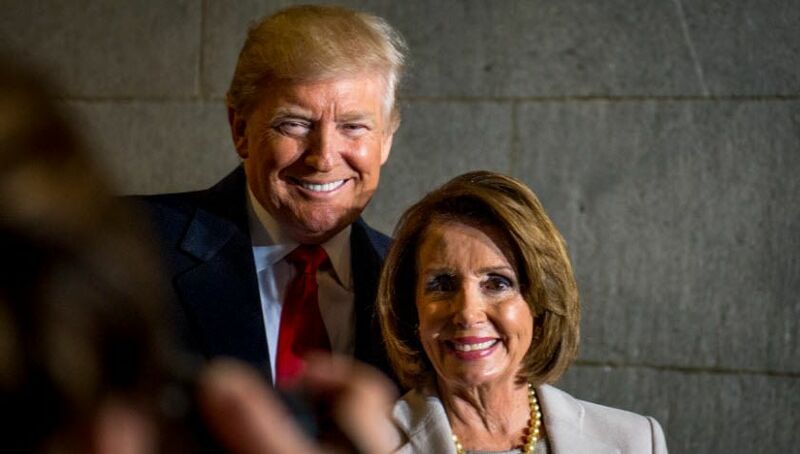 While a number of current and prospective House Democrats have said they will not support Pelosi as Speaker (17 to date), she only needs to win a majority vote of the House Democratic caucus on November 28 to be nominated for Speaker. This is a relatively easy hurdle, but she and her fellow Democrats must look down the road to make sure she has enough support in her corner to win a vote by the full House on January 3, 2019. Pelosi, who served as Speaker from 2007 until 2011, has spent the last eight years as Minority Leader raising millions and amassing political capital in the Capitol. She is formidable and the prohibitive favorite, but with 17 Democrats lining up to vote “no” for her as Speaker, this one will be worth watching. Watch for her to make significant concessions or term limit herself if she's in real danger. When the full House votes next year, the candidate receiving a majority of the votes cast (excluding those who might vote “present”) is elected as Speaker. If no candidate receives a majority, the roll call is repeated until a majority is reached. The last time there were several rounds of balloting for Speaker was in 1923. If Pelosi moves up to Speaker - and we think she will - Democratic Whip Steny Hoyer would likely become Majority Leader and Assistant Democratic Leader Jim Clyburn would likely move into the Whip position.